Now, into their tenth decade, these magnificent machines still spin from Memorial Day to Labor Day at no charge or for an admission of “one piece of litter.” In a day when nothing is free, we boast the world’s greatest entertainment bargain! Broome County has the only carousel collection of this kind in the world. What is even more remarkable is that of 150 wood-carved carousels remaining in the United States and Canada, six are right here in Greater Binghamton, New York. All six are now on the New York State Historic Register and the National Register of Historic Places. For more information on the carousels in the Southern Tier, check out the Greater Binghamton New York Convention & Visitors Bureau at http://www.visitbinghamton.org/things-to-do/carousels/ . Installed in 1920, this carousel features sixty jumping horses, four-abreast; two chariots (one with monkeys) and an original fifty-one key WurliTzer Military Band Organ. Installed in 1925, this carousel features sixty jumping horses, four-abreast; chariots; and the original two-roll frame WurliTzer Military Band Organ with bells. The horses and the original carousel house cupola have been restored. 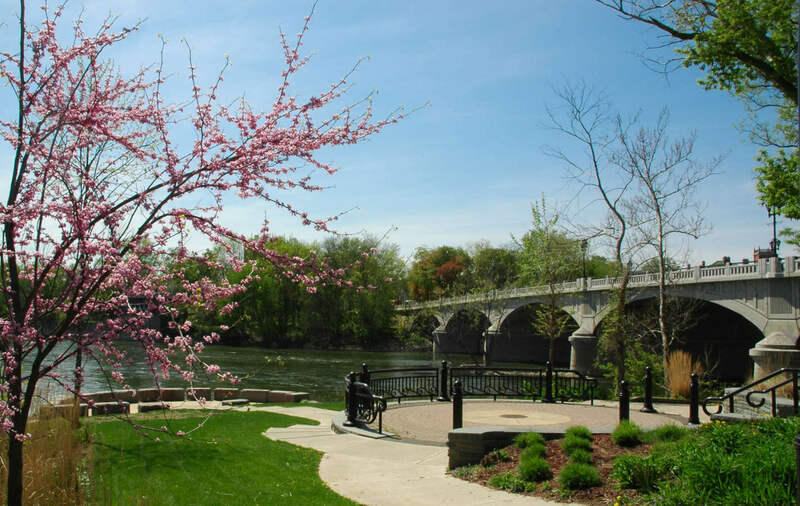 Situated in the historic George F. Johnson Recreation Park, facilities include a reflective pond, statue of George F. Johnson, Rod Serling Memorial Plaque, bandshell concerts, pools and bathhouse, tennis courts, playground and ballfields. Daily 12:00pm to last ride at 7:45pm. Please note that carousels may not operate during inclement weather. Please call ahead to confirm if the carousel is running.